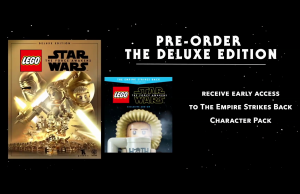 Droids Character Pack Trailer of LEGO Star Wars: The Force Awakens. 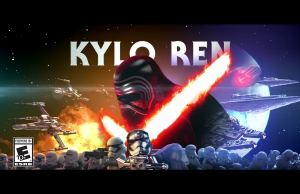 Character Spotlight: Kylo Ren Trailer of LEGO Star Wars: The Force Awakens. 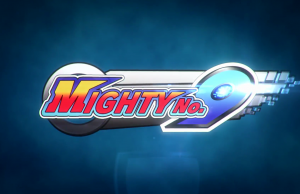 Launch Trailer of Mighty No. 9 in 60fps. 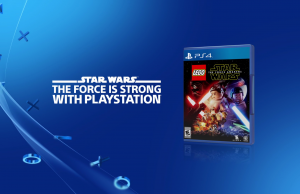 E3 2016 Trailer of LEGO Star Wars: The Force Awakens. 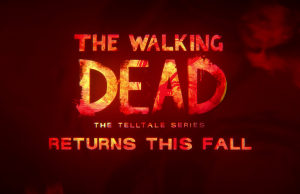 E3 2016 Trailer of The Walking Dead: Third Season in 60fps. 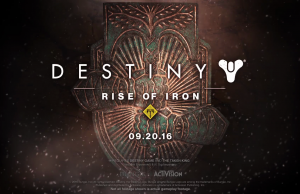 Reveal Trailer of Destiny: Rise of Iron. 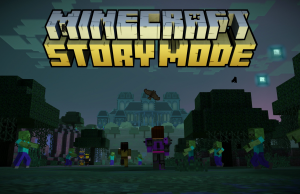 Episode 7: Access Denied Teaser of Minecraft: Story Mode. 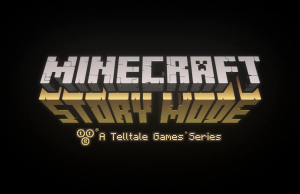 Episode 6: A Portal to Mystery Launch Trailer of Minecraft: Story Mode. 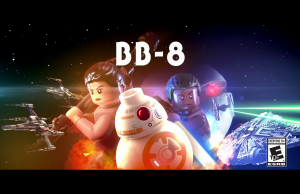 Character Spotlight: BB-8 Trailer of LEGO Star Wars: The Force Awakens. 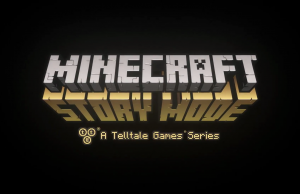 Episode 6: A Portal to Mystery Reveal Trailer of Minecraft: Story Mode. 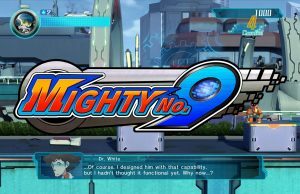 Masterclass Trailer of Mighty No. 9 in 60fps. 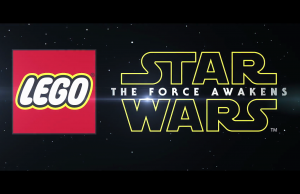 Character Spotlight: Finn Trailer of LEGO Star Wars: The Force Awakens.